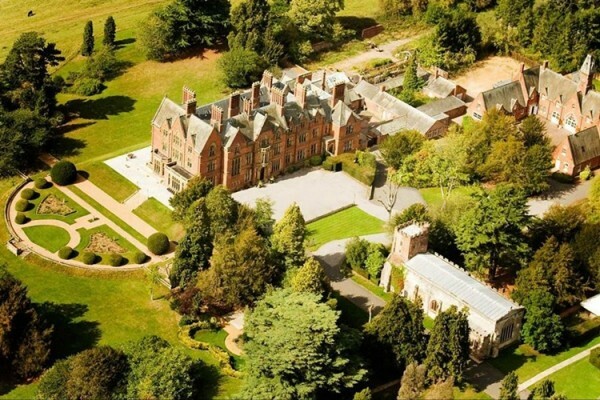 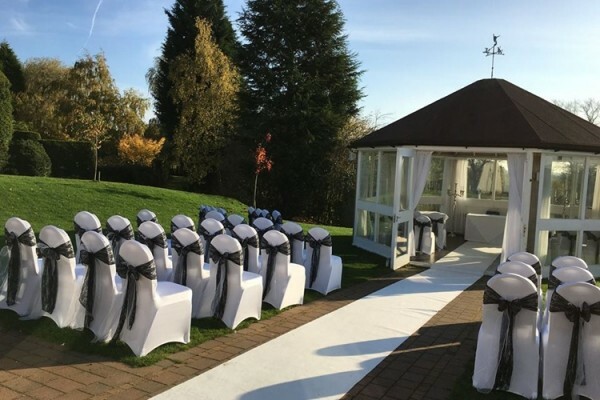 Warwick wedding venues and wedding packages, if you are looking for a civil ceremony approved venue, or venue for your wedding reception we have listed your local venues. 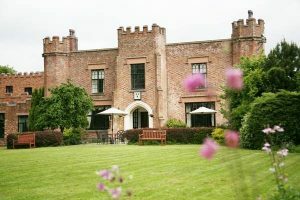 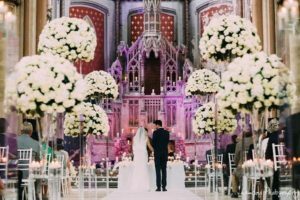 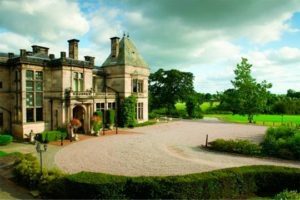 They may be traditional, unusual, modern or romantic, including city centre hotels, country houses, castles, and venues with wedding marquees and stunning grounds for your wedding photographs. 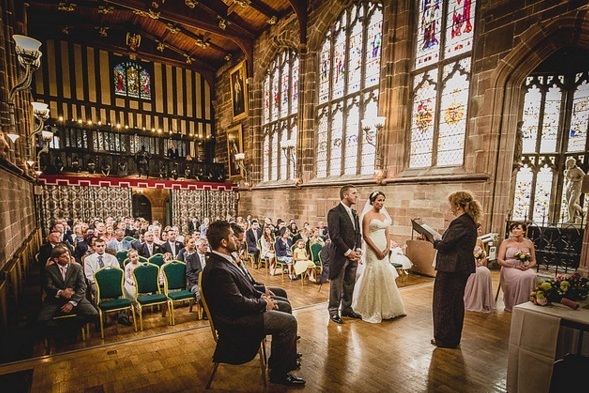 Warwick wedding venues that are licenced for civil ceremonies usually offer complete wedding packages, whether or not you are having the ceremony there or in church or registry office. 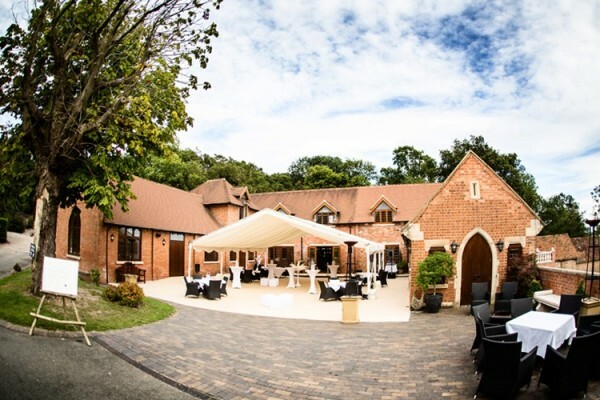 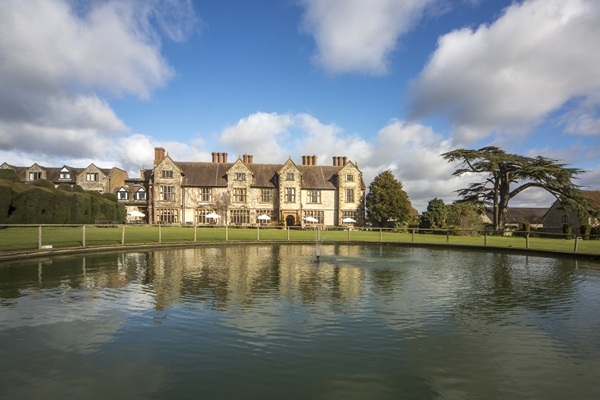 The venues include lots of wedding venue photos, wedding offers, wedding fair details, late availability dates, video, wedding brochures and much more, each Warwick wedding venue includes full contact details. 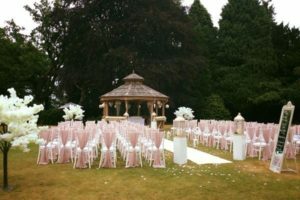 Sketchley Grange Hotel understand that all brides dream of a special wedding day, a day to remember and cherish forever that is perfect and bespoke to you in every way.